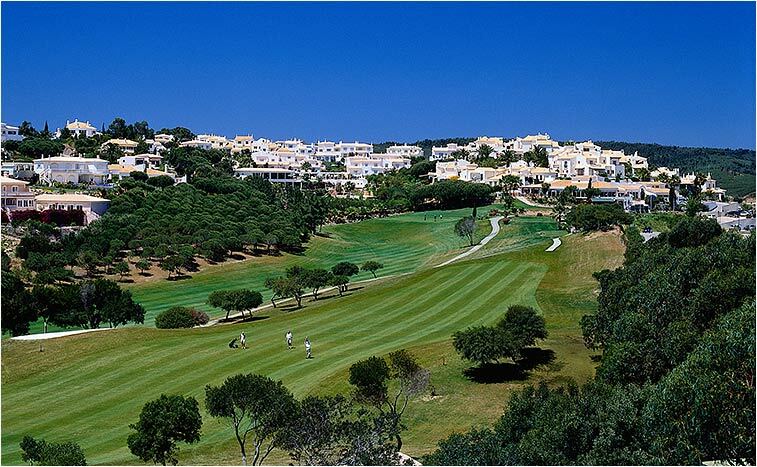 This Santo António Villas, Golf & Spa resort is located within the beautiful countryside of the Western Algarve region. 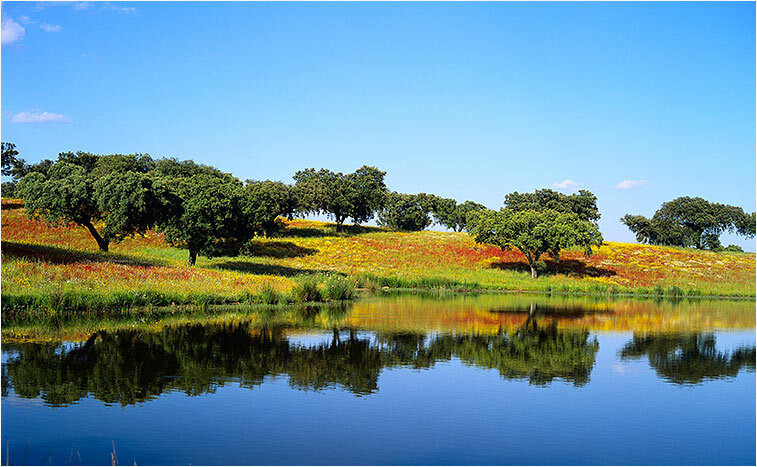 Set on the border of the famous Costa Vicentina Nature Reserve, a significant environmental and ecological reference, the Quinta da Floresta is the ideal place to get away from busy city centres and day-to-day life. get to know the village and its 16th century S. Sebastião Church, as well as the forts in Boca do Rio and Burgau. 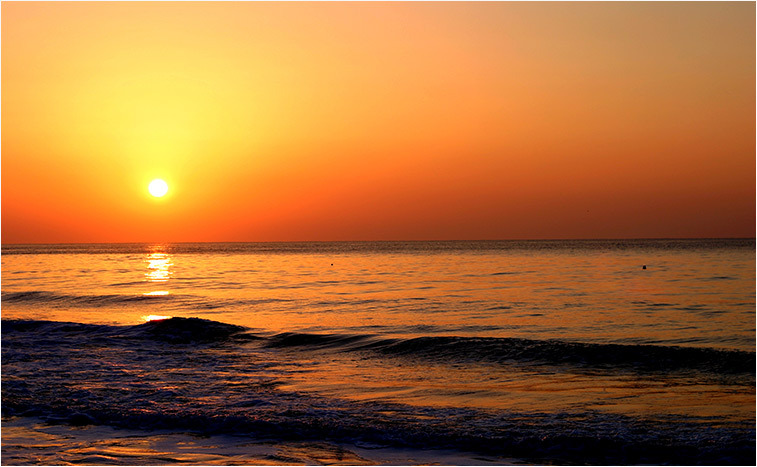 If lounging on a beach on a hot sunny day is part of your plans, you have a numerous amount of wonderful options to choose from. The Praia do Salema and Praia do Barranco are two calm beaches nearby, ideal for scuba diving, surfing and body boarding, far from major tourist attractions. 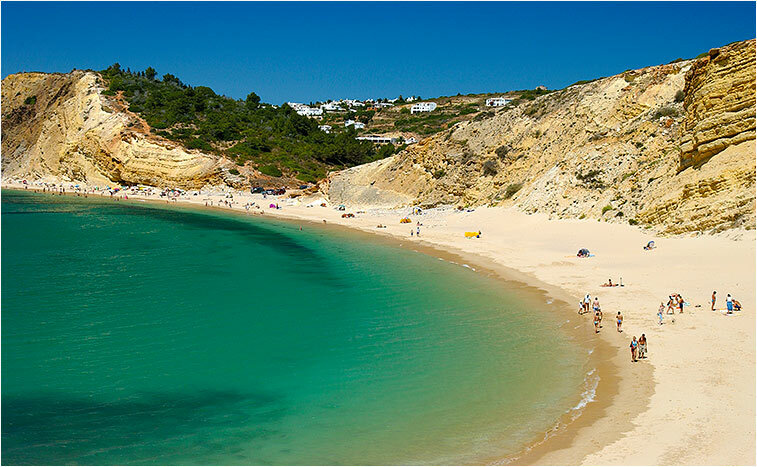 Sagres is just a short drive away and worth visiting due to its association to Prince Henry the Navigator and the glorious 15th century ‘Discoveries’ period in Portugal. 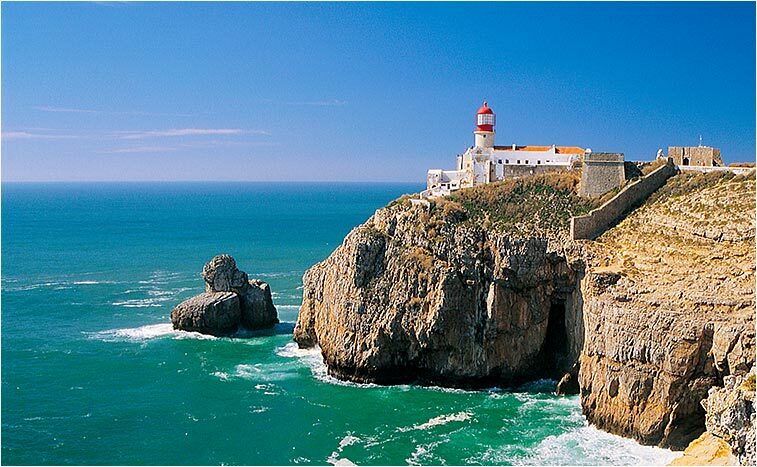 Once here, you can visit the St. Vincent Cape, known to be the most south-westerly point of all continental Europe. 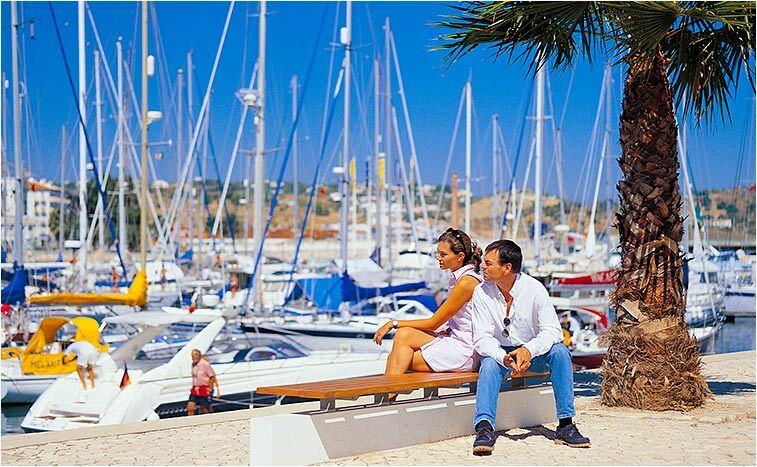 Nevertheless, you will be sure to find a world of interesting and appealing areas to see and activities to do, right within the Quinta da Floresta resort. 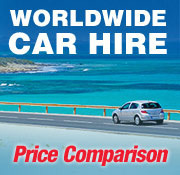 The Faro airport is the closest to the resort, being approximately a 1-hour drive away.